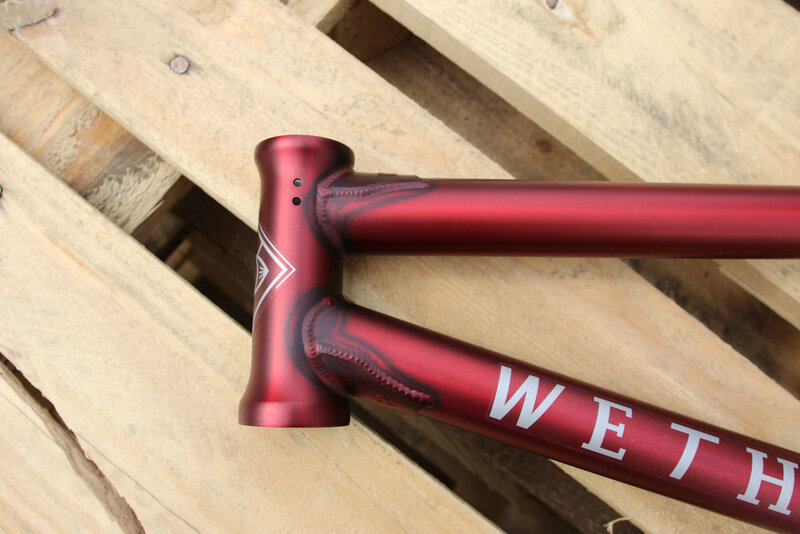 Out In The Open: Awake Frame — WETHEPEOPLE BIKE CO. 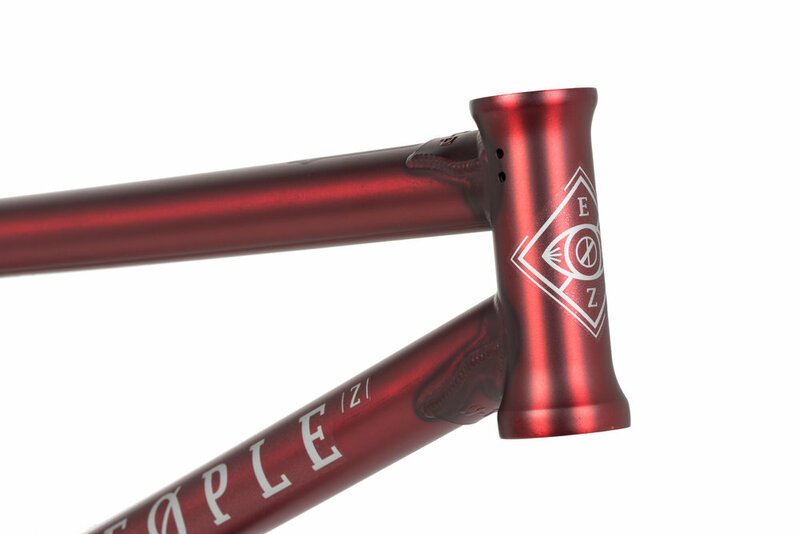 When Wethepeople PRO Ed Zunda joined the squad back in 2014, his vision for a signature frame was clear. After 6 months of trying a few of our frames and working out what features he wanted, the plan for the AWAKE frame was done. A short and responsive street frame with super tough 6mm thick invest cast dropouts designed to grind, the AWAKE frame was designed with the technical street assassin in mind. The special 6mm thick invest dropouts on the AWAKE frame keep the backend incredibly stiff, a necessity when you're throwing hard 3's out of rails as regularly as Ed does. The dropout shape also give plenty of room for a peg and hub guard combo on the inside of the dropouts, especially with the back wheel slammed back at that 13" sweet spot. CNC machined stay bridges, extruded top tube for removable brake hardware, and S-bend chainstays are some of the features you will find on this PRO level beast. Ed wanted to separate the AWAKE frame from the rest of the line so opted for a medium stand over of 8.75" keeping it stable but still very easy to throw about. 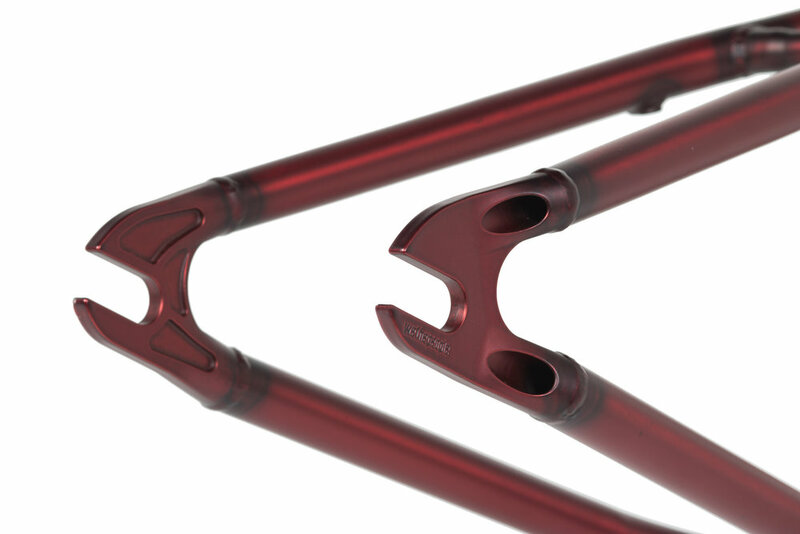 One of the shortest chainstays we offer on any of our 2017 frames, the AWAKE rides with a slammed position of 13", and a slightly longer 13.2" option in the center which is exactly how Ed sets his bike up. Ed had a lot of input on the color options this year. We went through a lot of possible paint finishes for the 2017 AWAKE, but this Matt Translucent Red was the winner. We're massive fans of how this thing looks in the sun and how the welds are visible through the paint. For those of you who prefer a more traditional finish, the AWAKE is also available in Matt Black.